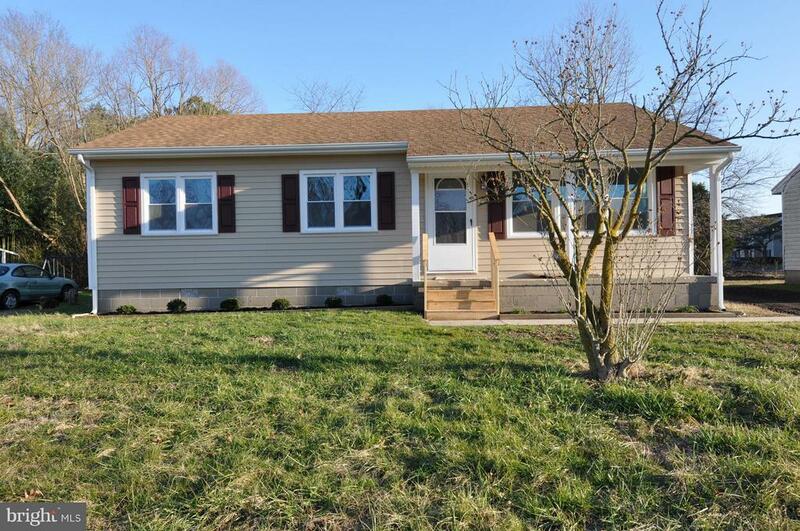 Own Instead Of RentBe proud of the money youve spent on your new start in this completely remodeled 3-bedroom/1-bath home in Pocomoke. Youll enjoy a casual living room, completely remodeled cook-friendly kitchen with stainless steel appliances, new paint and flooring through out. Conveniently located near schools , parks medical and shopping. New heat pump.